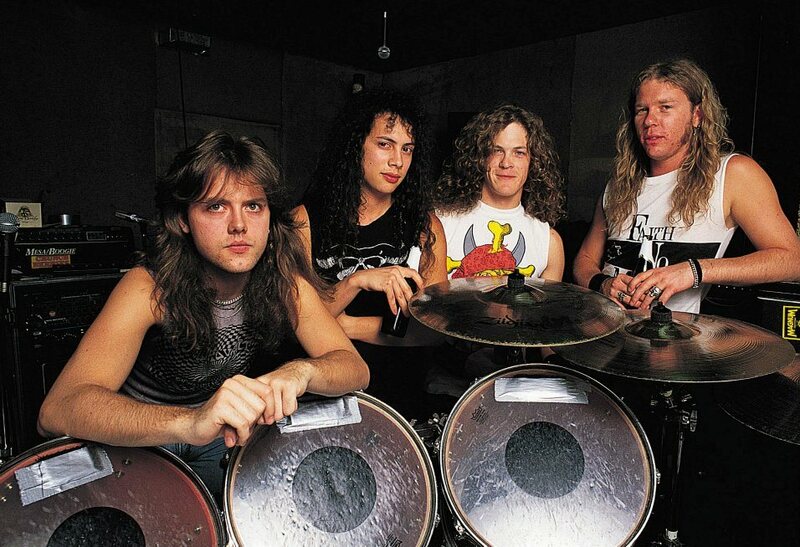 Metallica are streaming previously unreleased live audio of “Damage, Inc.” from their 1986-87 tour in support of “Master Of Puppets” as the latest preview to the November 10 release of a series of reissues of their album classic. A performance of the thrash metal track was captured live during a January 25, 1987 show at Grugahalle in Essen, West Germany. The remastered project will also be available on CD, vinyl and digital.